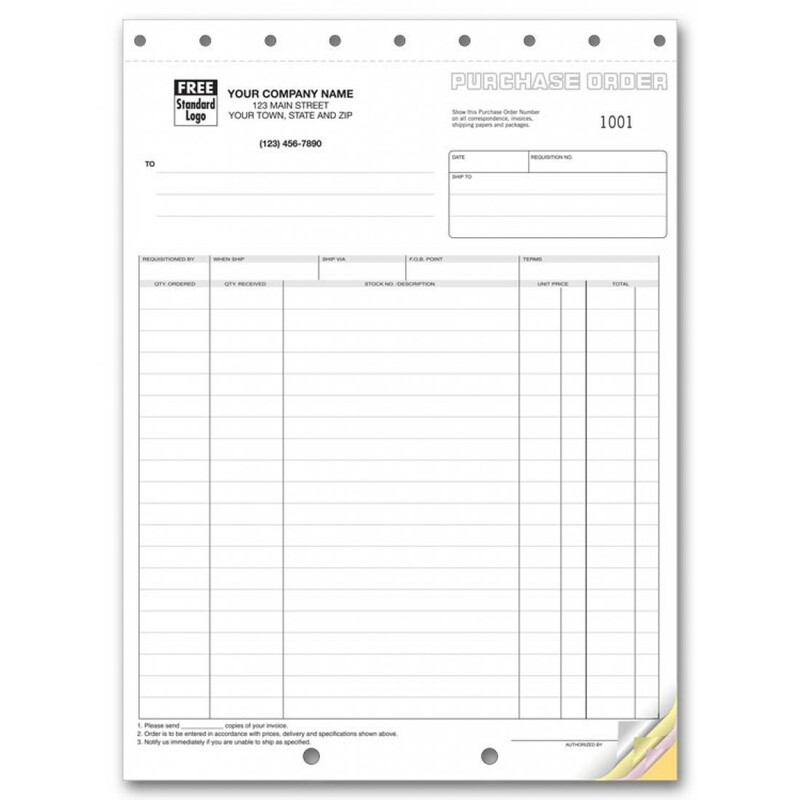 Carbonless Purchase Order Forms 092 At Print EZ. Carbonless Purchase Order Forms Item No. 092 Size: 8 1/2" x 11"
Order forms take up a lot of time in filling out, but they are necessary for data. We bring to you our carbonless purchase order forms that will help you to not only save time, but also take your branding a step further. Crafted using carbonless paper, these forms require no carbons sheets when looking to take copies. There are pre-designed slots for details of the order to be listed out. A simple look at the form is enough to tell you which information goes where and saves many man-hours in training and filling too. The fact that you can have these order forms printed with your company logo makes them in keeping with the rest of your official stationery, thus helping in advertising subtly. Great product! We loved the convenience of ordering and we received the product so quickly. Thanks!